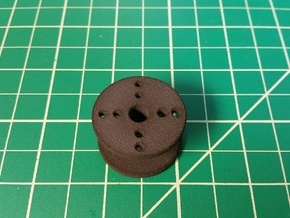 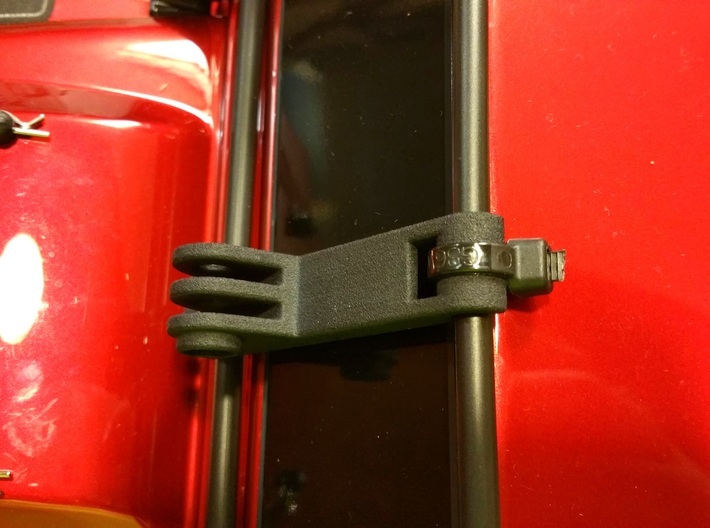 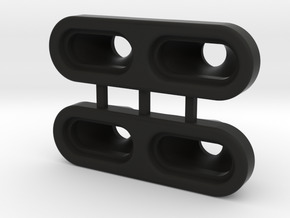 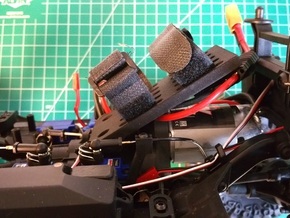 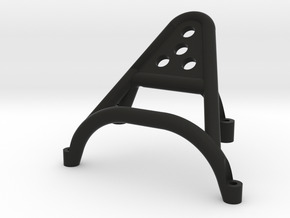 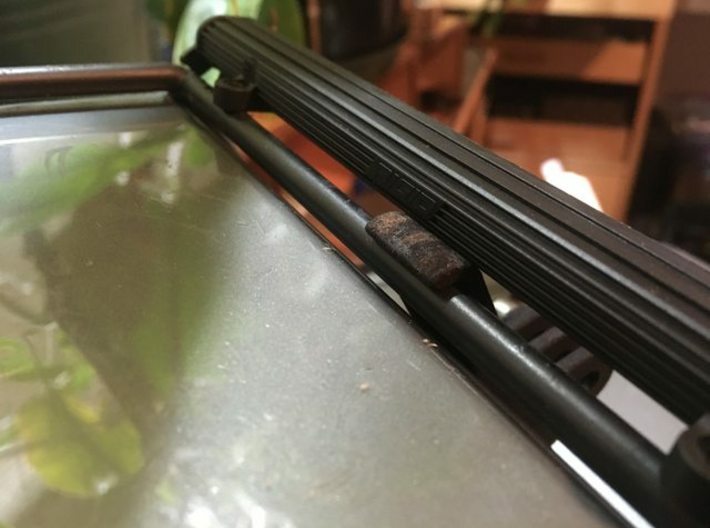 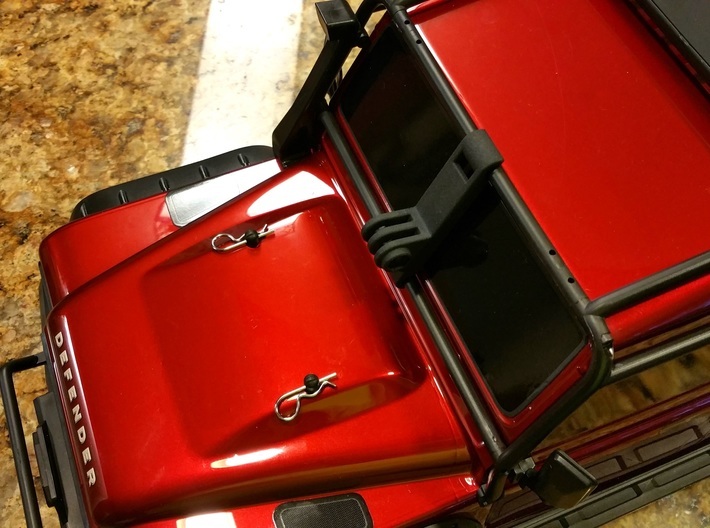 This mount has additional holes so you can optionally secure this mount with zip ties for extra security. 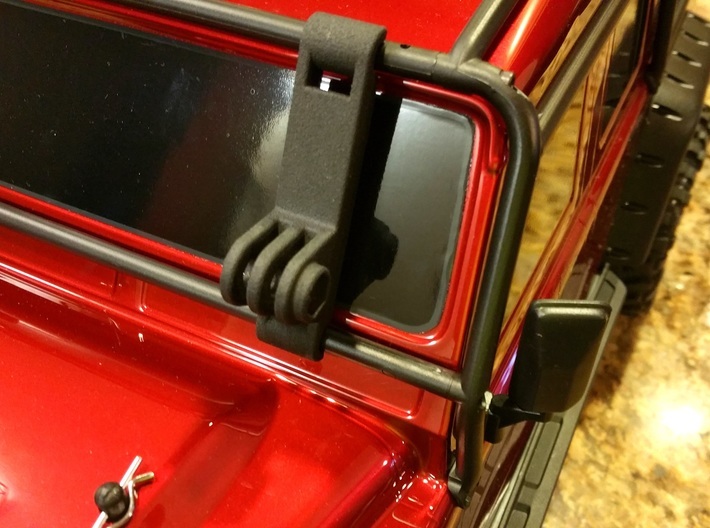 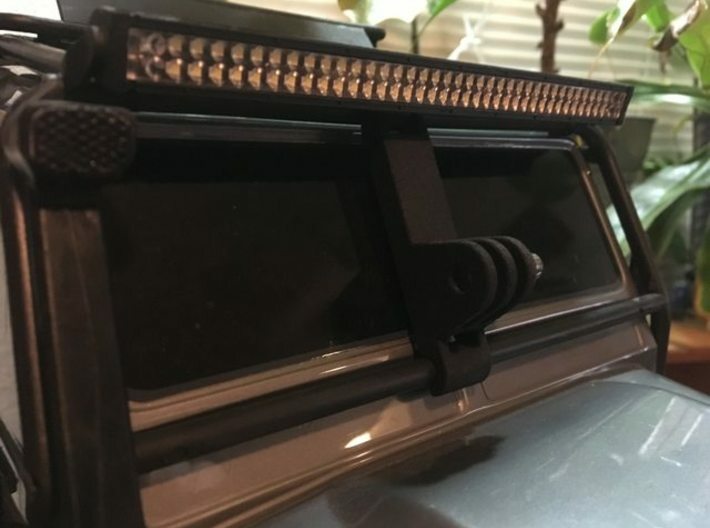 As shown in the pictures, you can also install this mount anywhere along the front windshield. 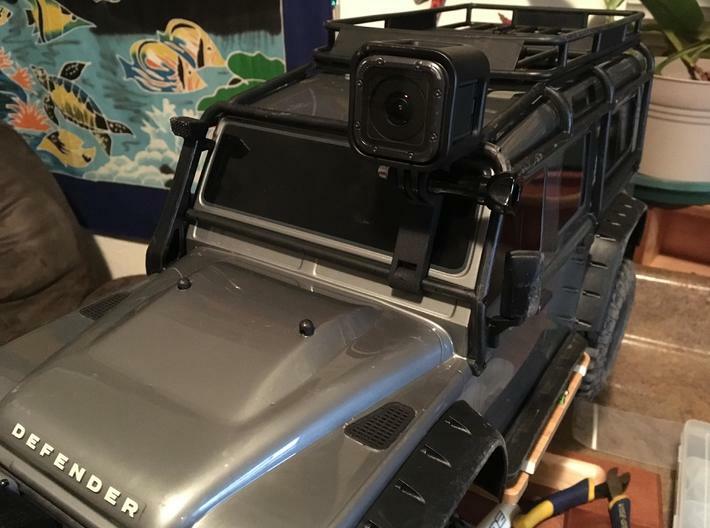 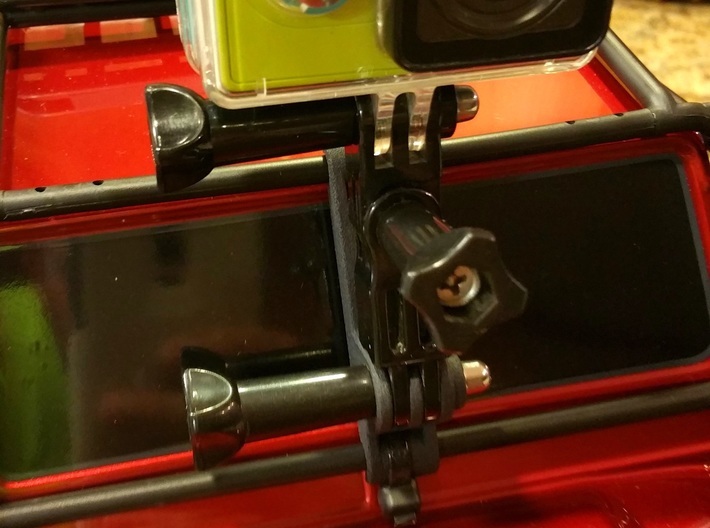 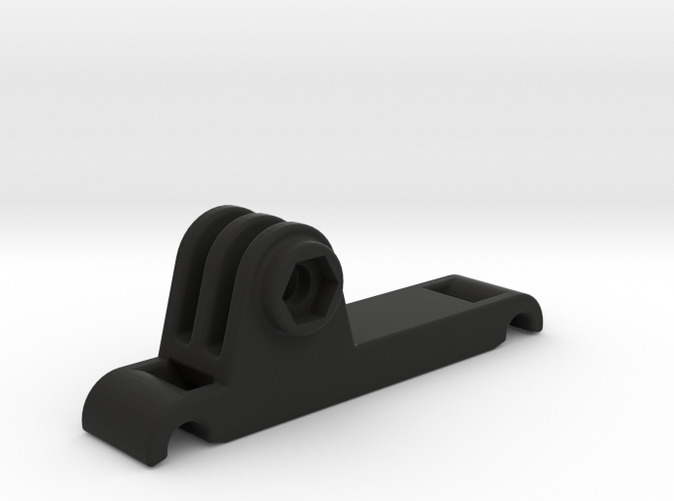 You will need to reuse the stock nut, and bolt from your GoPro or Action mounting kit, or order one off Amazon.